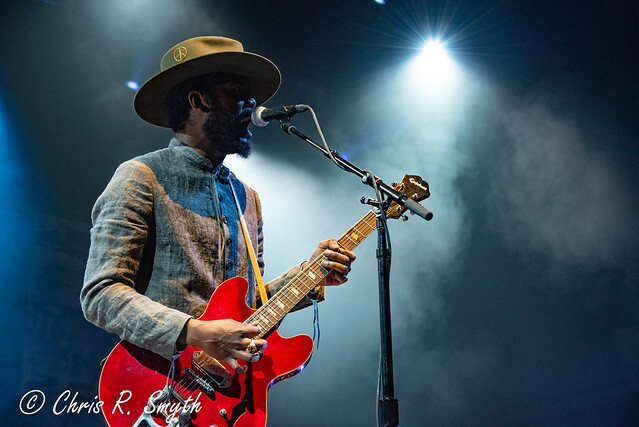 Posted on 04/02/2019 by Chris R. Smyth	in Live Review and tagged Austin, Gary Clark Jr., R&B, soul, Texas, The Anthem. Trying to paint Gary Clark Jr. into a box is an exercise in futility. When you started to believe that he’s “just” the next great guitar virtuoso, Gary dropped a soul song that featured a vocal range showcasing his falsetto. When you could not stop dancing along with one of his upbeat and catchy rock hits, Gary played an R&B number that would fit into Motown. And if you ever dared to think that Gary doesn’t have something new to say, he went ahead and released This Land in February, an album and title track that tackles racism in America. 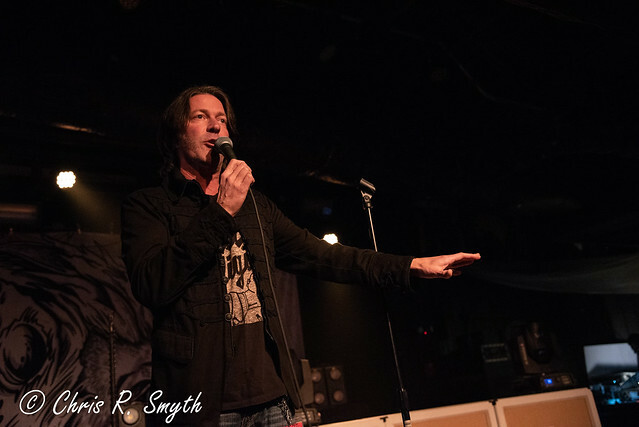 Posted on 03/25/2019 by Chris R. Smyth	in Live Review and tagged Anvil, Canada, heavy metal, Rock and Roll Hotel. 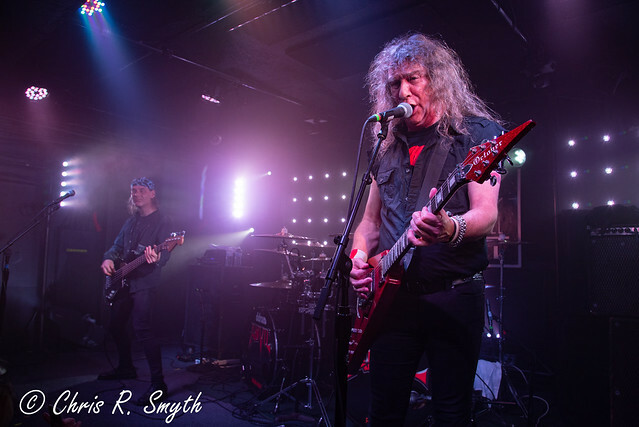 Heavy metal filled the Rock and Roll Hotel as speed metal pioneers Anvil rocked the stage recently. 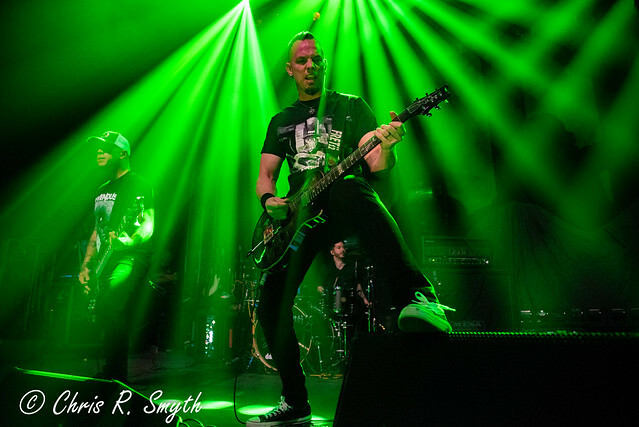 Known for being an influence on some of metal’s most famous bands, including Metallica and Anthrax, Anvil has been rocking for over 40 years. 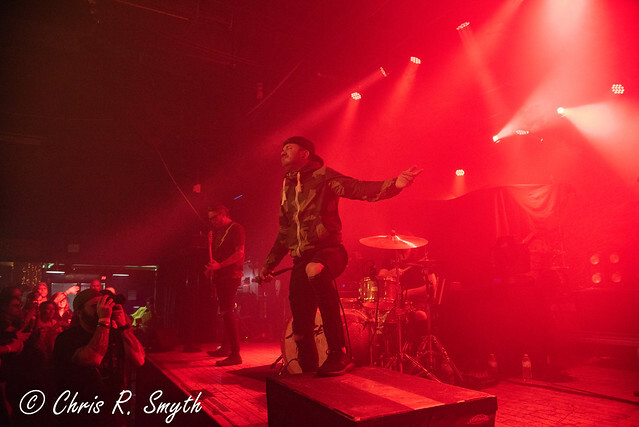 Posted on 02/13/2019 by Chris R. Smyth	in Live Review and tagged Atlanta, Georgia, nu-metal, Rams Head Live, Sevendust. 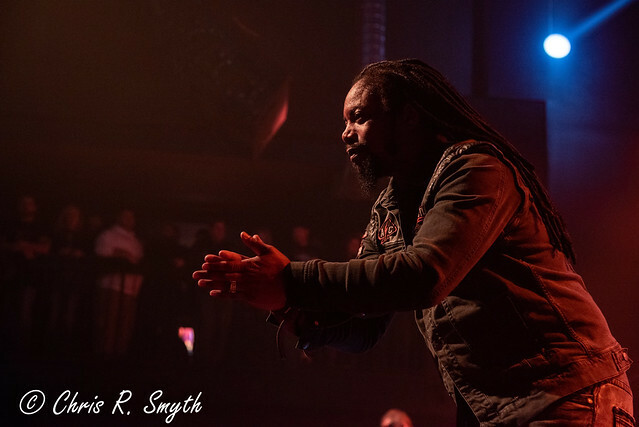 It may look difficult to pull off a major stage show on the intimate confines of the Rams Head Live stage in Baltimore, but don’t try telling that to Sevendust, who put on a display that could counter any arena act. 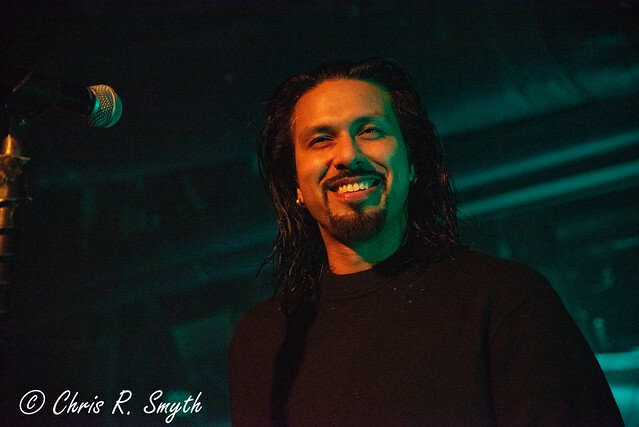 With exquisite lighting and smoke machines put to use with purpose, the guys in Sevendust brought a major stadium feeling into the club recently.